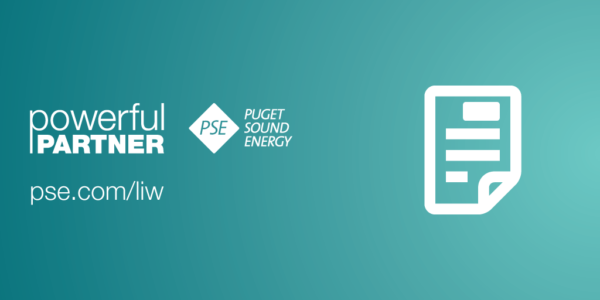 GPC is working with Puget Sound Energy and their Powerful Partnership Program to help involve more people in conservation. Check out the video below to hear Executive Director Sandra Staples-Bortner discuss our partnership at the beautiful new Curley Creek Tyner Preserve! We toured the creek at the end of August as part of our Walks & Talks program, sponsored by PSE. As we head into cooler weather, check out the upgrades PSE provides: insulation inside walls and attics, sealing air leaks around windows, and installing energy efficient products such as showerheads and LED light bulbs. Eligibility for this program is based on your income. Visit pse.com/liw to find your local agency and begin the qualification process.